The Chanooka area was without any library services until 1974, when a bookmobile was provided by the Burr Oak Library System to meet community interest. The bookmobile’s popularity proved that the community wanted a permanent library of their own. 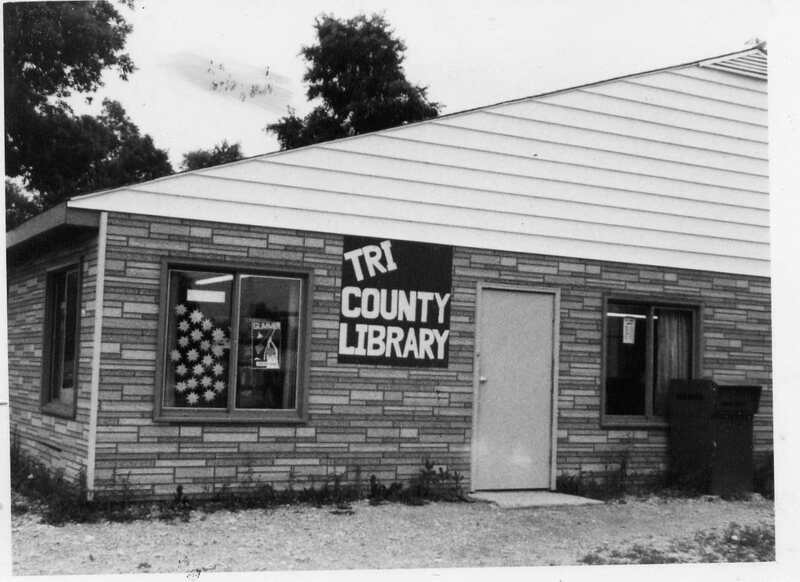 Meetings were held in 1974 to consider the formation of the Tri-County Library District. A Friends of the Library organization was formed and additional meetings in early 1975 made the new library a goal for the Bicentennial. With the help of the Burr Oak Library System and a Project Plus Grant, the library was established in Channahon in a building that had previously been a pool hall. A successful referendum for establishment of the District was held in March 1976. The resulting District covers 62 square miles in Grundy, Will, and Kendall Counties. 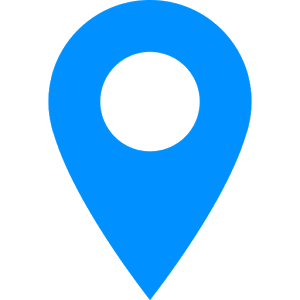 The library’s name was changed to Three Rivers Public Library District in 1977 due to the fact that there was already an existing Tri-County Library District in Illinois. After the first board was appointed, plans were enacted to secure funds for a new library building. Construction of a 9200 square foot brick and redwood library was completed and the doors of the current library in Channahon opened in 1981. 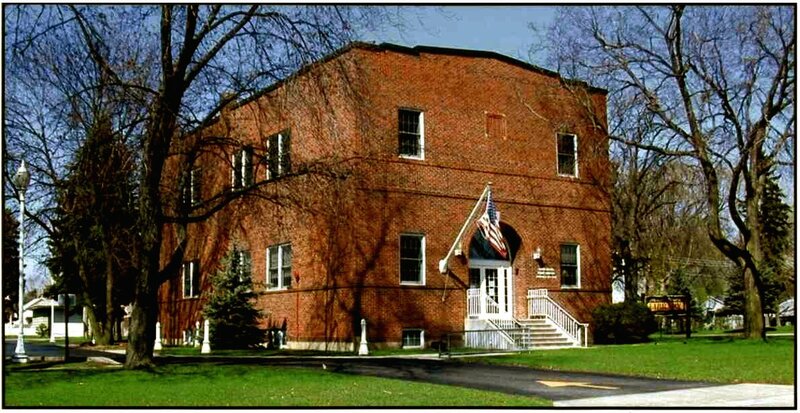 In 1988, the former Minooka Masonic Lodge Hall (built in 1924) became available and the library board recognized the potential of renovating this social center and creating a library for Minooka. The Minooka Branch opened in its doors in 1992.